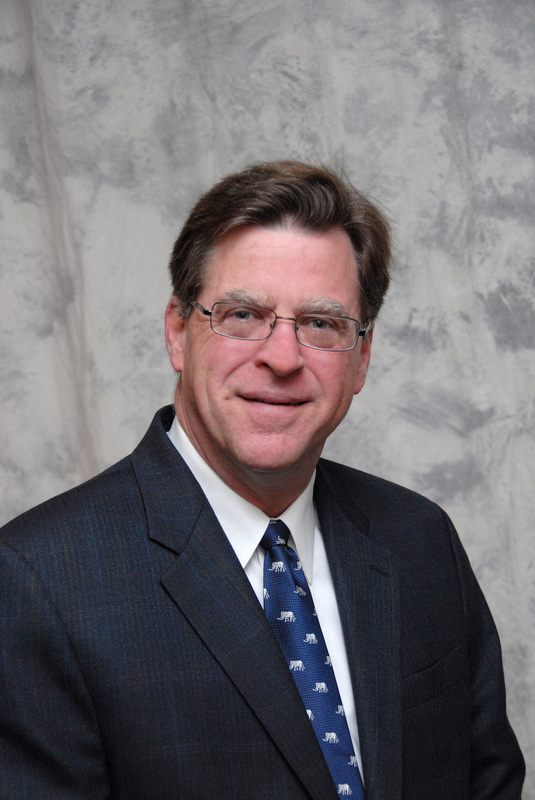 Chuck has a broad array of experience in all facets of real estate with over 35 years of experience as a commercial general contractor and developer. He has developed and constructed millions of square feet of commercial and industrial properties in the Northern Virginia and Mid-Atlantic region. His expertise is estimating, project management, business administration, business development, and all aspects of real estate development. A life long resident of Prince William County, Chuck began at an early age working at his family’s local construction and development business. Chuck continues to be very active in his community and the local industry. In addition to over 20 years experience in commercial real estate, John is knowledgeable in real estate law and governmental regulations. His political experience includes tenure as past Mayor of the City of Manassas, member of the Manassas City Council, and the Board of Zoning Appeals. He is a close observer of the local political environment as it relates to real estate development, which keeps him abreast of current zoning and comprehensive plan issues. George is an expert in real estate valuation. 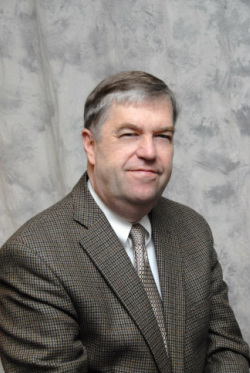 He founded one of Prince William County’s preeminent appraisal firms, The Charlton Group, Inc. He is a member of the Appraisal Institute and holds the coveted MAI designation. 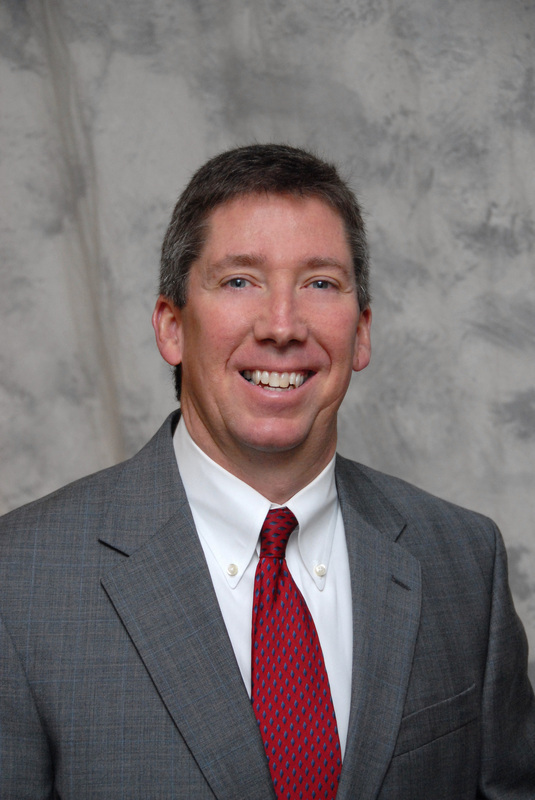 He has over 20 years experience in commercial real estate and business valuation with a focus on improved and proposed sites, commercial, industrial and office buildings, and land development projects. George has lived most of his life in Northern Virginia, with the past two decades in Prince William County. Roger specializes in leasing, purchase and sale of office and industrial investment properties in suburban Northern Virginia. 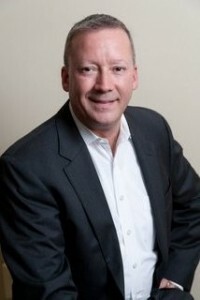 Prior to his work as a commercial real estate broker, Roger founded Eyremount Investment Group LLC in 2007 to invest in real estate with his family members. He continues to operate the company. At Eyremount, he is in charge of making acquisition, sales, financing and leasing decisions. He has expertise in sourcing investment equity, real investment analysis, acquisition financing through institutional and private sources, building management and energy efficient renovation and construction. Prior to getting into real estate investing, he worked for 5 years as an attorney in various national and local law firms in Washington D.C. region. Carmela’s focus is on selling land for future development as well as selling, purchasing and leasing commercial and industrial space. She has more than 20 years experience dealing with zoning, land use, permits, transportation issues, proffer issues, and demographic analysis. 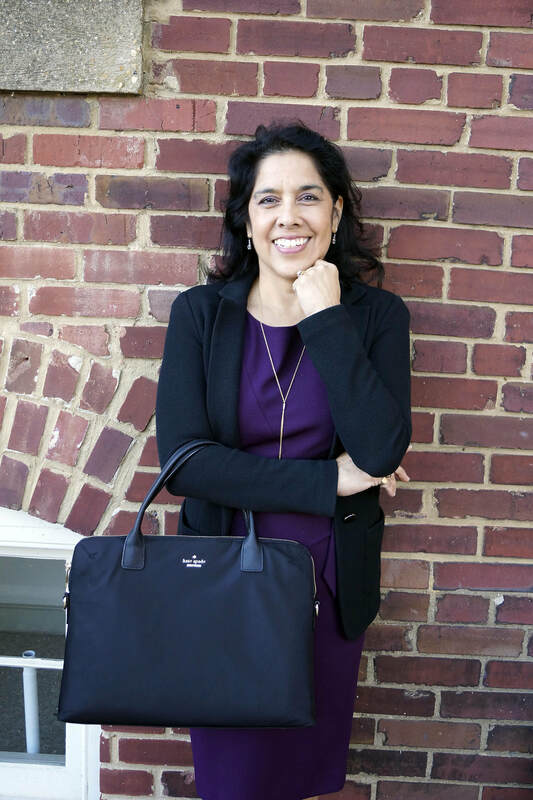 Carmela brings her experience in urban and regional planning in Northern Virginia to her real estate practice. She worked for the Prince William County Planning Office on many significant land use cases and has a firsthand knowledge of the history of the development and growth that has occurred in Prince William in the past decades. She worked for Arlington County, VA, in land use planning and community development which provided a broad range of experience in dealing with various governmental and citizen groups. Carmela is a native of Northern Virginia and is active in the business community as President of NVBIA Women in the Building Industry, as a member of the Prince William County Board of Equalization deciding on commercial and residential tax assessment appeals, and as a member of the Manassas Business Council. Brian has extensive knowledge of the local markets, specializing in leasing, purchasing and sale of industrial and office properties. Representing buyers, sellers, landlords and tenants as a consummate professional, he is well respected for always delivering first-rate results while meeting his clients needs. Brian’s vast knowledge and experience also extends to property and portfolio management as the manager of WR Management, the property management division of Weber Rector. His property management team offers complete management of all types of commercial properties which include Office, Industrial and Retail Shopping Centers. 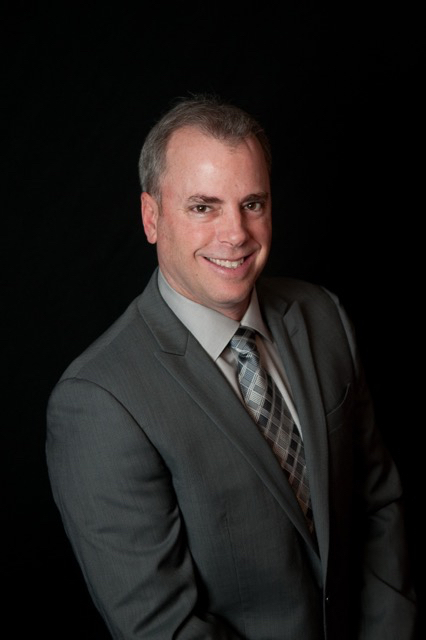 Having grown up in Prince William County, and coming from a family of Realtors, Brian has made many connections and contacts in the local real estate market. He studied Business Administration at Virginia Commonwealth University and was a Franchisee for Domino’s Pizza prior to turning his attention to commercial real estate. Raised in a ‘real estate family’ in Northern Virginia, Miguel Pires earned a Bachelor of Business Administration with a concentration in entrepreneurship, innovation and technology from James Madison University. As a passionate entrepreneur and smart business consultant at heart, Miguel launched his career in commercial real estate working for Weber Rector Commercial Real Estate Services. He epitomizes integrity, hard work, professionalism, and creative service in every detail of a real estate transaction. Miguel represents each client with a personal one on one relationship where he communicates openly to ensure that his clients become more successful in each of their investment and business dealings. With this experience at hand and as a foodie himself, Miguel opened a new casual concept restaurant Zandra’s Taqueria in Old Town Manassas, where you can find him when he is not completing a commercial real estate transaction. 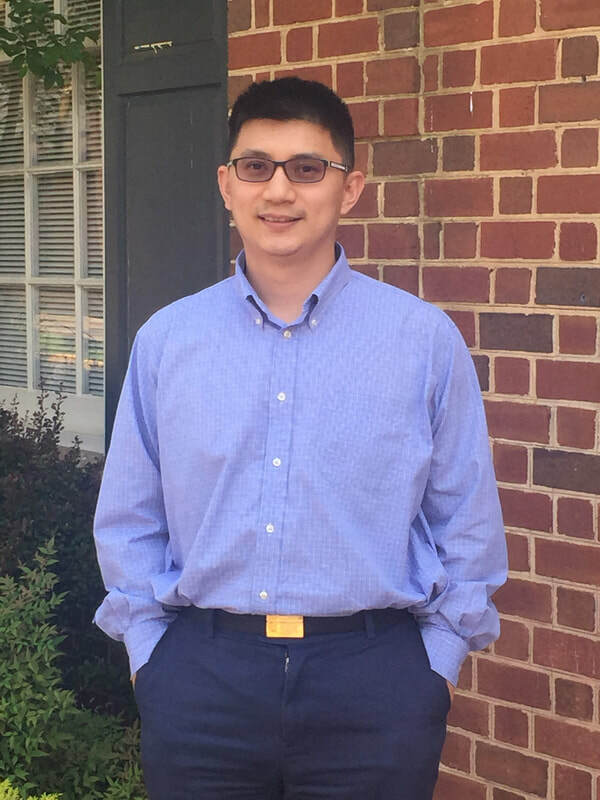 He also enjoys serving his community as the co-chair on the Manassas Business Council and City of Manassas EDA previously participated as a board member for Historic Manassas Incorporated along with a graduate of the Leadership Prince William program.